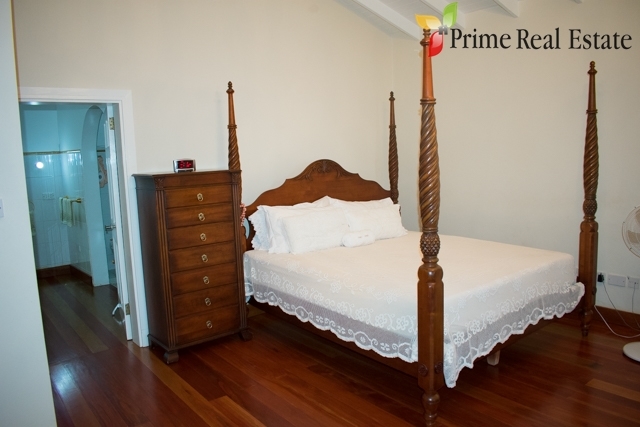 La Belle is a beautiful property that is located at Cane Garden. The living room, dining and kitchen share an open concept layout. 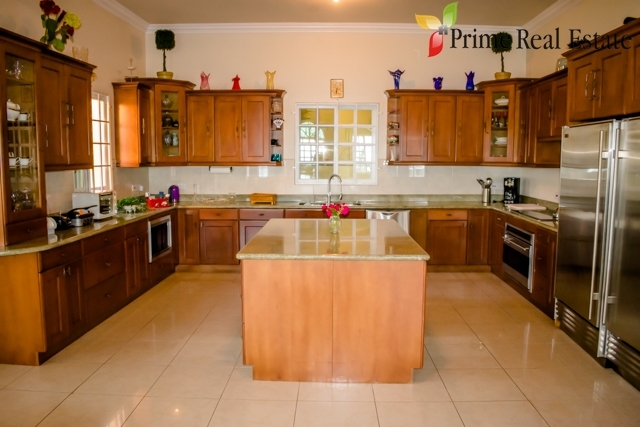 This contemporary three storey house sits on a moderately sloping plot of land measuring 11,774 square feet. 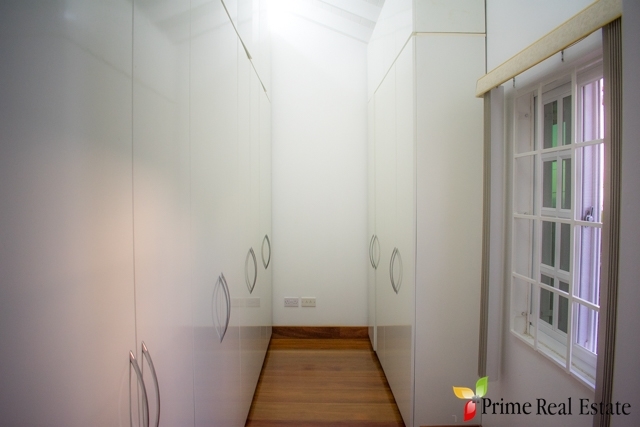 The 586 square feet ground floor accomodates a garage. The first floor measures 3,245 square feet and is comprised of one bedroom with en suite bathroom, spacious kitchen, living room, dining room, pantry, breakfast area, bar/entertainment room with access to a private patio and powder room. 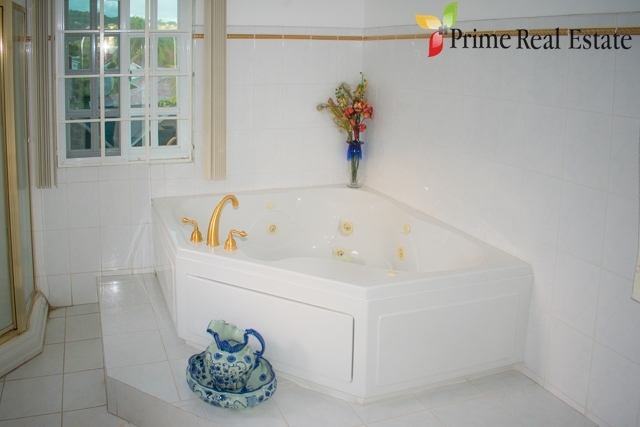 The second floor measures 2,232 square feet and accomodates three bedrooms with en suite bathrooms, a lounge, and three verandas. There is also a detached servant quarters and a BBQ shed. 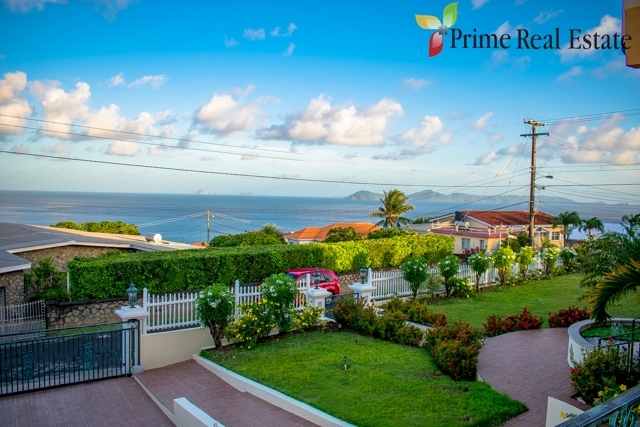 Panoramic views of the Grenadines and surrounding areas can be enjoyed from both floors of the property. 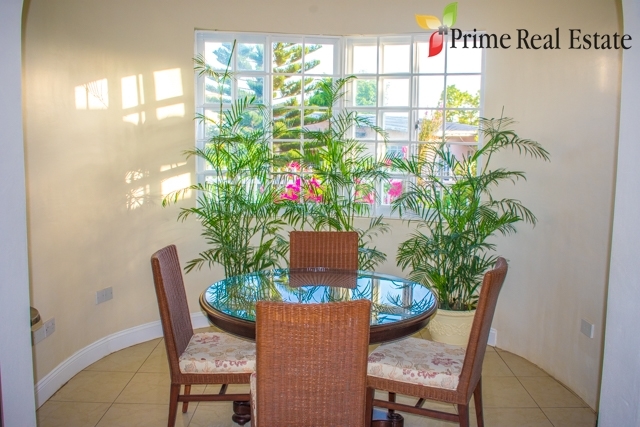 There is ample yard space with a fish pond and flowers that adds to the ambience of this beautiful property. The building is in good condition and requires little to no repairs. 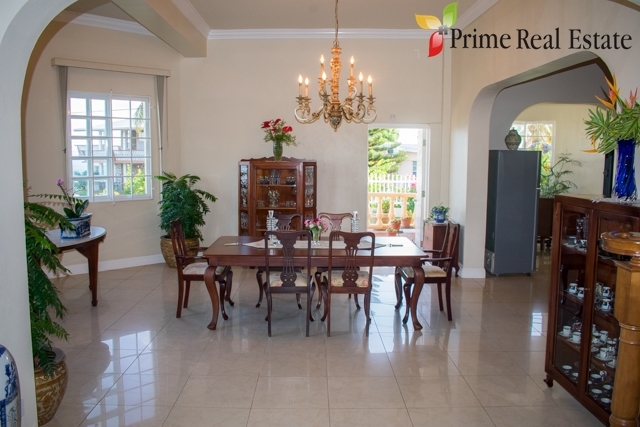 The property is approximately 25 minutes from the Argyle International Airport and 5 minutes from the main shopping area in Kingstown. 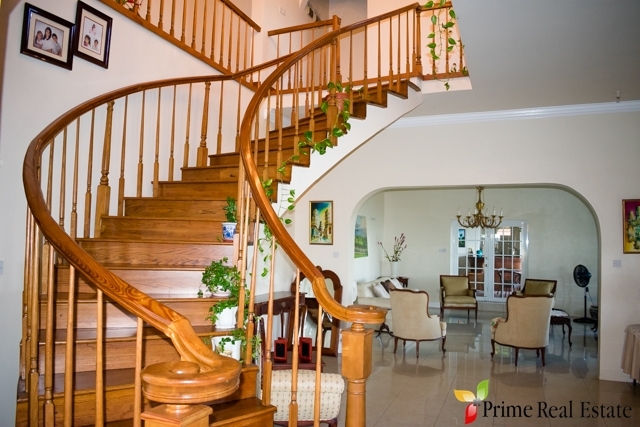 This turn key dream house can be yours! 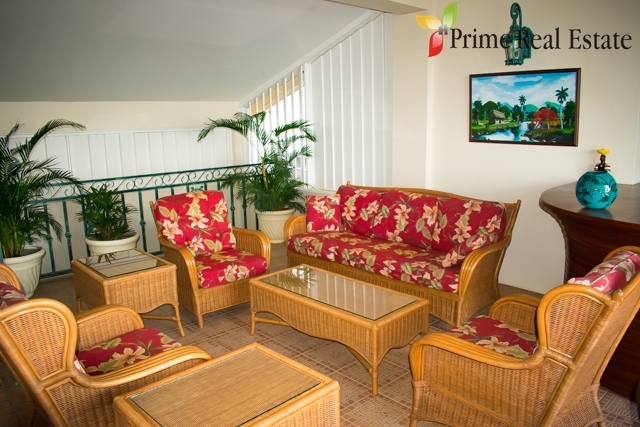 Contact us to arrange a viewing today!